The last two Presentation Evenings have been both very popular and successful and the club’s Management Committee would like this year’s event to be even better. We are in the planning stage at the moment and knowing that nearer the event a number of the organisers are unavailable, we are looking for someone to work alongside the organisers and committee members. You could be the one that brings that little bit extra to our Presentation Evening ! Well done to all U13 and U15s who secured a 3rd place finish in the Lower Age YDL at Banbury today. A great start to the season. Just in time for the start of the athletics season here is the updated list of club records. All new records are marked in green. A number of athletes have already been busy setting new records in 2016 – well done to Elliot Walker (JM triple jump) and Maddie Hammond (U13 600m and 1000m). We’ve also added a few from the end of last year and earlier. Well done Freya Liddington, Hope Stirland, Jasmine Walker, Donald Brown and Kevin Brown. Good luck to everyone competing in the next few weeks – especially the U13s and U15s who kick off their season with the YDL match at Banbury this weekend. Go Royal Sutton!!! A great effort by our athletes at the National Road Relays with the women finishing 33rd and the men finishing 62nd. For the women the fastest long leg was run by Kate McBrien whilst Helen Elsoueidi ran the fastest short leg. 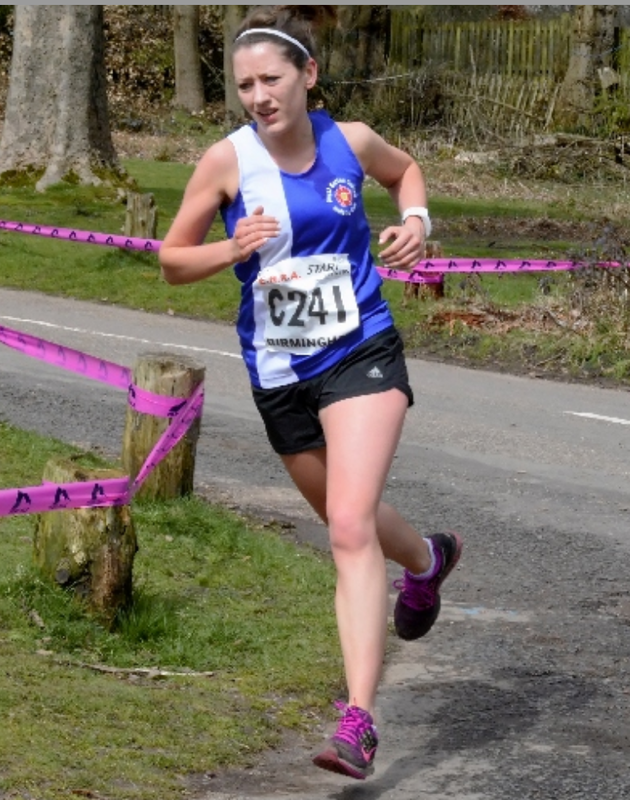 Rachel Thebridge, Emily Campion and Abby Gracie all improved their times from the Midland Road Relays. For the men the top performance came from Tom Chew who knocked over a minute off his Midland time to run 29.38. Jerome Austin also had a great run, running our fastest short leg. RSCAC is not only present in the Walking, Track and Field, or Cross Country scenes. We also do fell running. Nick Corker had a great outing at the 2016 Anniversary Waltz fell race in the Lake District last Saturday, which also marked the 20th anniversary for this fell race. In a field 332 runners strong, with an 11 miles race and more than 1,100m of ascent – or 3,609 foot if you prefer – some of which were so steep that they had to be done on all-fours, Nick finished in an excellent 17th place, and covered the distance in 1:49:22. If you think that cardiac or sandy hills in Sutton Park are too difficult, and need a tip or two on how to climb or come down a mountain like a proper fell runner, have a word with Nick. 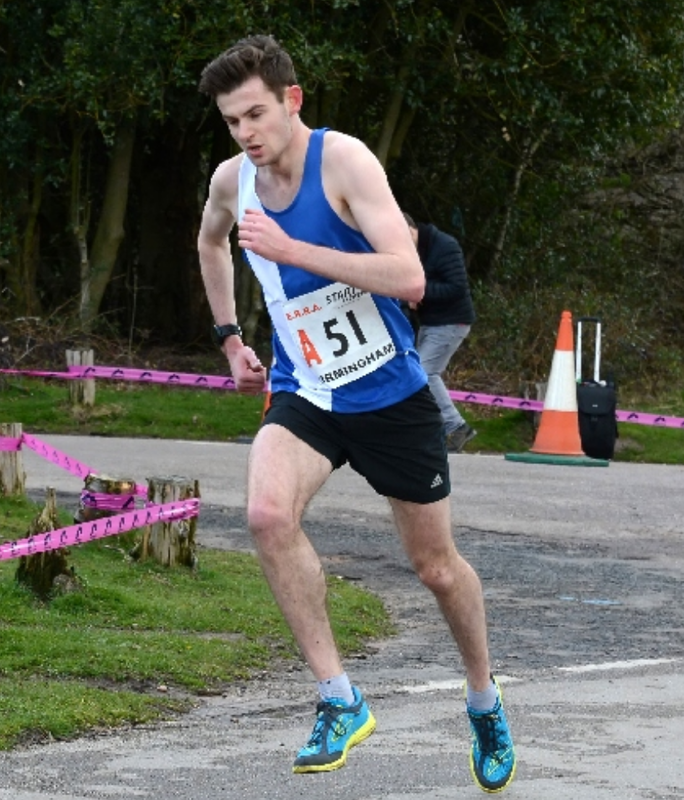 Well done to all our athletes who competed at the Midland Road Relays on Saturday. The men finished 15th (13th A Team), and qualify for the Nationals on 16 April. The women finished 26th and qualify automatically for the Nationals. The fastest long leg time for the men was run by Ollie Harradence, whilst Fred Tremblay ran the fastest short leg. For the women Kate McBrien and Megan McBrien both had particularly strong runs. Links to race results and Bryan Dale’s race photos website are available below. The next draw is Thursday 28th July. There are still numbers available. If you are interested please see John Mills or Phil Pollock at the clubhouse.